For many of us, March doesn’t have particularly special associations – a drab and dreary month that isn’t quite spring, with holidays and festivities few and far between. But visit India in March, and you’ll discover an entirely different picture. Here, grey skies are traded for warming temperatures and plenty of sun. Before the monsoons touch down, the country is vibrant and appealing – and by now free of high season flocks. 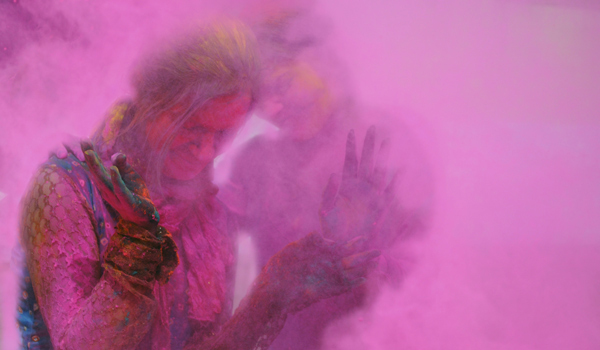 Given that March is also when the festival of Holi is celebrated, visitors are in for some richly deserved colour and spectacle. Consider visiting India in March for your next holiday, then, to add a shot of vibrancy to your travels. 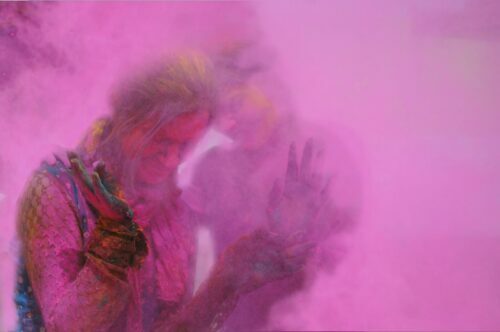 Holi is a perfectly fitting celebration of the end of winter, and visitors looking to take part should time their visits to the beginning of the month (Holi will be held on 6th March, 2015) in order to catch the festivities. A religious celebration of the triumph of good over evil, Holi ranks among the most playful and joyful of India’s holidays. The evening before, families light traditional bonfires, while on the day of Holi itself, powders and water in every hue of the rainbow are flung into the air with abandon – if you’re not covered in a myriad of colours by day’s end, you haven’t done your part. Though Holi is a popular festival across India, most of the biggest annual celebrations are concentrated in the north of the country. Delhi and surrounding towns are perfect for those looking to attend riotous street celebrations, while many towns in Rajasthan will host royally sanctioned affairs. Wear old clothes and prepare to dive into the spectacle. Whether or not you’re visiting for Holi, Rajasthan is also at its best in March: inviting and warm before the soaring temperatures – and monsoons – of April and May set in. There’s no better excuse, then, to plan a high-end getaway to the northwestern, desert state. 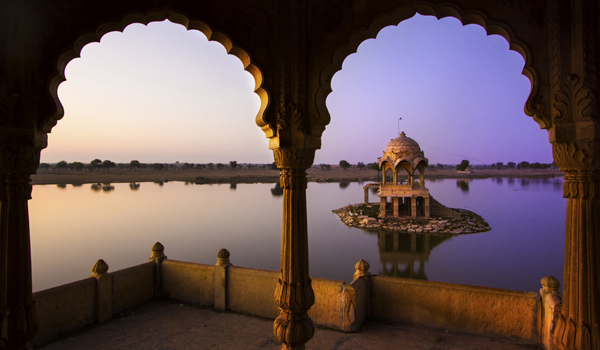 Rajasthan’s very name means “Land of Kings,” and no trip to the state would be complete without a tour of its many forts and palaces (some still inhabited by local royalty). 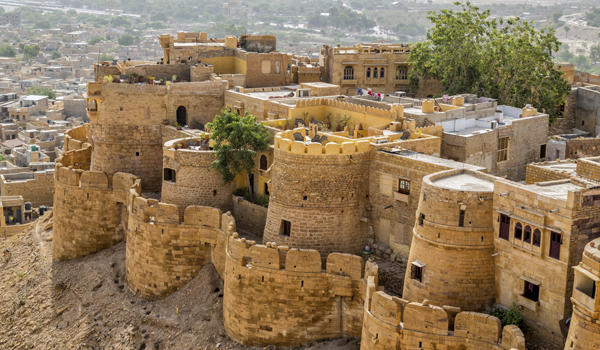 The Jaisalmer Fort is a study of desert magnificence, while the Mehrangarh Fort in Jodhpur is a landmark of tremendous scale. And for the luxury hunters, if a visit to these historical gems isn’t enough, many of them also double as high-end hotels. 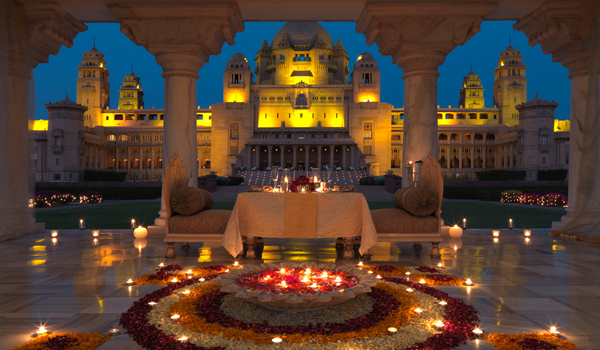 Plan a stay in the Rambagh Palace in Jaipur, which has 33 luxury suites on-hand; the Umaid Bhawan Palace in Jodhpur lets guests stay alongside the royal family in one of the world’s biggest private residences. One more must-visit for travellers to India in March: don’t miss the opportunity to explore the country’s parks and nature preserves before they close for the warmer spring and summer months. 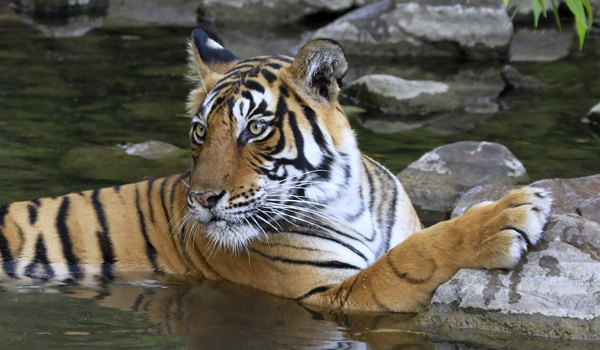 Ranthambhore National Park in Rajasthan is home to tigers – and is conveniently close for those already visiting the region. In the south, meanwhile, Nagarhole National Park is home to the largest herd of Asiatic elephants in the world. For nature and palaces, luxury and explorations – and certainly for colourful Holi – it’s well worth planning your next trip to India in March.